Mindanao was put under the Martial Law after “Marawi Battle” occurred which ran for 5 months. It wasn’t lifted right away after the crisis. The status quo of Mindanao stayed as is for the purpose of maintaining the peace and order in the South, remain extended for the benefit of Mindanaoans. The former DILG Chief Rafael Alunan slams Gascon for its opinion on the matter. 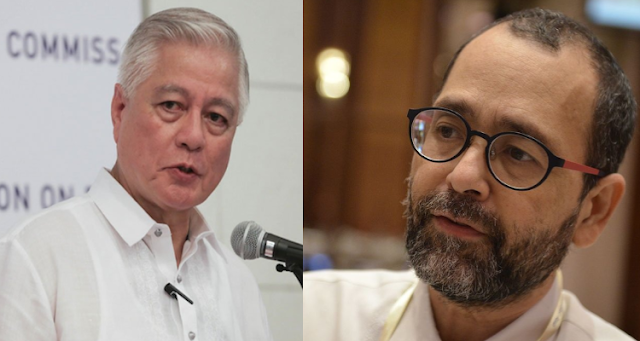 Alunan believes that the CHR is being used as a political weapon. He then insists that the people of Mindanao should not be divested with their right to enjoy the existence of martial law for their security and safety reasons. Such act of denying them of the privilege to be secured is tantamount to violation of human rights. He affirms that martial law in Mindanao is effective in keeping the possible threats and violence at bay. Those harms that mostly come from NPA, Maute, Abu Sayaff, AKM, and BIFF. Added to that, there were bandits, private armies of the elite in the land, and the drug syndicates which lurks in any part of the country. 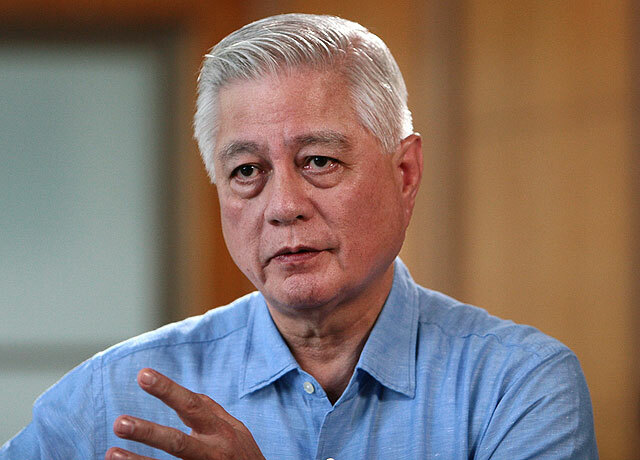 Alunan gave an honest suggestion of relocating the CHR to what he calls “No Man’s Land” in Mindanao for them to experience the problems that the South has been enduring long before. The former DILG chief trusts that the CHR does not fully understand the concept of martial law. HINDI TAMA ITO. MALING MALI. CHR has been used as a political weapon or mouthpiece for so long for jaundiced reasons. Mindanaoans should not be deprived of their right to want martial law extended for their safety and security against various internal threats. Ignoring or denying them what they find necessary to survive and prosper is wrong and a gross violation of their human rights. If there's less violence now, it doesn't mean that martial law is not necessary. It means that martial law is effective in keeping armed threats at bay and getting incrementally depleted as preventive and rapid response measures are effectively applied. These armed threats are the NPA, Abu Sayaff, Maute, AKM, BIFF, drug syndicates, abusive private armies of the elite and bandit groups. Why obstruct unless CHR is on the side of the armed threats? And parroting the fears of the opposition that the martial law in Mindanao today is the same as the martial law nationwide during the Marcos presidency is absurd. It merely exposes the political partisanship of the CHR's leadership. After one and a half years, the track record is pretty clear that their presumption about martial law in Mindanao is wrong. Suggest relocating CHR to "No Man's Land" in Mindanao to have them experience the problems daily on the ground, and not in the comfort and safety of their air-conditioned offices in Metro Manila.